Your pediatrician may suggest Early Intervention for your child if they are exhibiting any signs of developmental delays. Early Intervention is a proactive measure that can incorporate a variety of therapies to maximizes a child’s physical, cognitive and social/emotional development between 0-3 years of age. Early Intervention provides therapies at a crucial time that can have a lasting positive effect on a child’s life and a reduced need for future therapy. But what happens to children experiencing developmental delays after three years of age? Sarah Hirschman, the Director of Preschool and Kindergarten at our West Loop location believes that Blue Bird Day is the answer. As the third employee of Blue Bird Day’s sister company, Eyas Landing, Sarah has helped shape the path the company has taken. It became clear to the members of Eyas Landing that there was a need for intensive pediatric therapeutic programs after Early Intervention. In 2014, Blue Bird Day opened with multi-disciplinary preschool and kindergarten programs that focused on children ages 2-7 years of age. Sarah’s own path began at Notre Dame, where the idea of becoming an Occupational Therapist was not on her radar. She became a nanny for a child with Cerebral Palsy and watched how OT had a direct impact on the daily routines of the child. This was the event that led Sarah to shadowing Occupational Therapists and ultimately a degree in OT and then to Eyas Landing. 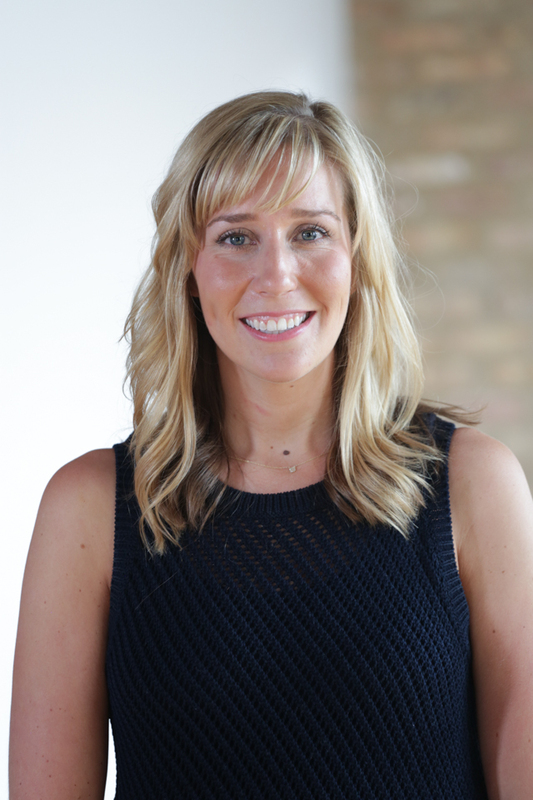 As Clinic Director of Eyas Landing, Sarah spent time working in Early Intervention and covering all areas of Chicago with a translator to ensure that therapeutic services were offered to any child that could benefit from them. Eyas Landing requires an Early Intervention certification of all their therapists. Sarah has always been an advocate for Early Intervention because of the increased results that can be achieved when a child’s brain is its most moldable. The earlier you can address a delay, the better. For therapists at Eyas Landing, EI provides a strong foundation for pediatric therapies, particularly in working with families, and is relevant across all disciplines. 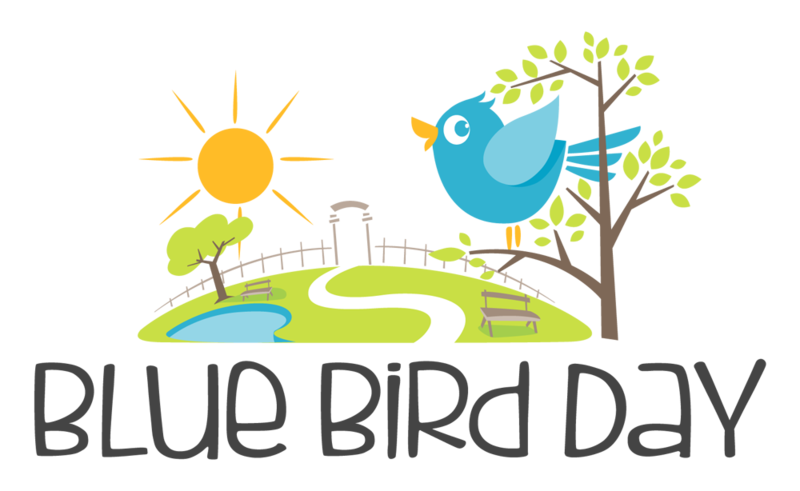 Blue Bird Day was introduced to provide the next step for therapeutic programs after Early Intervention. Blue Bird Day’s immersive and evidence based preschool and kindergarten programs are an ideal environment for children who are experiencing a variety of developmental delays. Evidence shows that this intensive therapy approach, provided at a young age, helps children to reach their goals and increase their independence in a shorter amount of time. Sarah has a special interest in how sensory processing is integrated in the day to the day. She explains sensory processing as how one takes in all of the information from their environment and turns it into a motor or behavioral response. Sarah has a sensory toolbox located in each room that has items designed to alert or calm a child, depending on the need. Helping children with Sensory Processing Disorders regulate and respond appropriately plays a big part in improving developmental skills in all areas. to accomplish as Director of Blue Bird Day West Loop. Her unique perspective from her time with the company gives her an understanding of what makes Blue Bird Day and its clients successful. Amplifying the data collection process is a high priority. An increase in data can improve individualized treatment plans, collaboration with group therapists and clarity for families. Sarah’s other goals include developing therapist mentorships, staying immersed in individual and group therapy sessions and the continued growth of the company. With the opening of the Northcenter location this winter, Sarah does not anticipate any change in the West Loop operations. Students will still receive the same dedicated treatment and quality of care. To Sarah, growth means an opportunity to reach more children and families in need of therapeutic services, which has been her driving force since the beginning of her career.